We’re closing up shop on our food blog. But we’re still covering the food scene in the Lower Hudson Valley! 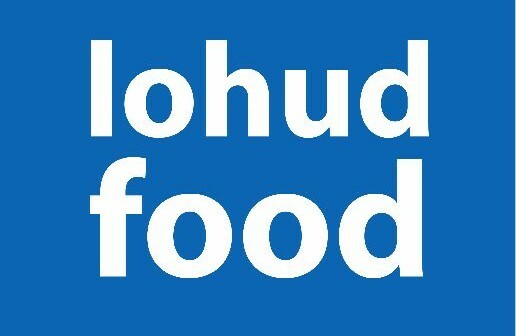 Head on over to lohud.com/food, and follow us on social @lohudfood: Facebook | Instagram | Twitter. 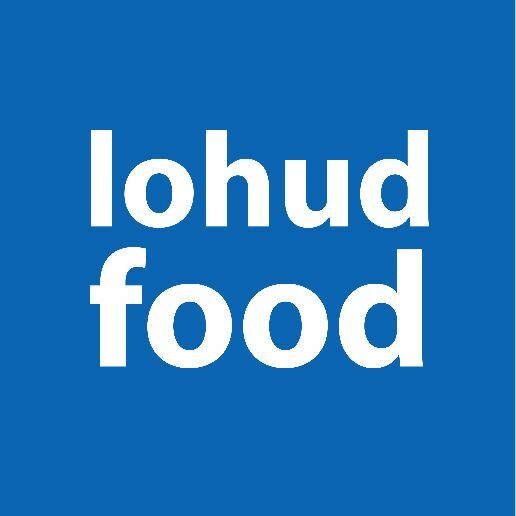 Also, sign up for our newsletter, and get all the food news delivered right to your inbox: lohudfood newsletter. It’s been a long, fun run on this blog, formerly known as Small Bites. We started in 2006, and built a community of loyal followers and contributors. Thanks to everyone for being with us over the years, and we hope that now, 10 years later, you’ll continue along with us to celebrate the people and places that make the food scene in Westchester, Rockland and Putnam so vibrant.